Sneak Peek! | The Spengler's = Happy Family | Atlanta Portrait Photography! - 2TPHOTO: life through a lens. For mother’s day, the Spengler’s enjoyed a picnic out at Piedmont Park. It was the perfect day to chill and enjoy the weather. Since Patty, Kevin, and Isaac just made a recent move to Shanghai, they wanted memories to take back with them. Here is one of my favorites from their session. Isaac— what a little heart breaker! 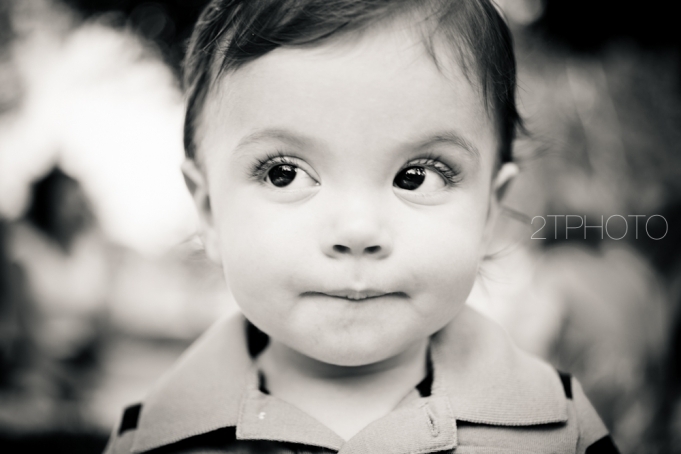 Posted in Atlanta Portrait Photographer,Atlanta Portrait Photography,Family Photoshoot,Photography,Portraits,Sneak Peek!